Take your kids to a journey of improving their self-confidence, discipline, sense of belonging, respect, hierarchy and combat skills. Learn deeply the concepts behind Jiu-Jitsu, the most complete martial art there is, under the tutelage of Renzo Gracie and his team. Learn how to defend yourself, and realize that you are way stronger and more powerful than you ever thought. If you are already versed in Jiu-Jitsu, this program will take you to the next level. You will learn and spar with experienced students and teachers. 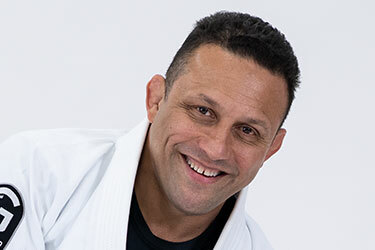 Still active at 52-year old, Renzo Gracie is a living legend, a martial arts pioneer with outstanding achievements both as a fighter and a teacher. He is a UFC and Pride veteran, an ADCC three-times world champion, ONE winner, among other titles. As a teacher, Gracie started teaching in New York in 1996 and built an army of thousands of students of all sorts of styles. 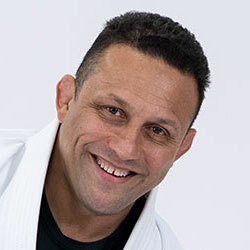 Renzo Gracie Upper West has great Instructors. The facility is clean, everyone there is welcoming. It’s great for all ages. Brazilian Jiu Jitsu can change your life and Renzo Gracie and his team are the most inspiring group of individuals I have ever met. Giant Space. Clean. And well.. the best instruction in the world. This is a great extension of the best Jiu Jitsu academy in the planet. Highly recommended.